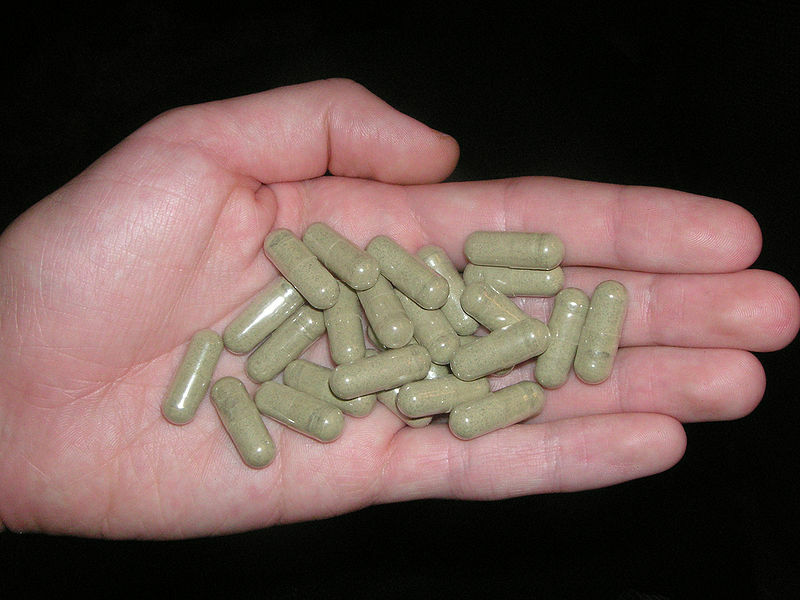 The first thing any customer should know is what kratom is exactly. Kratom or Mitragynia speciosa is a deciduous plant which belongs to the Rubiaceae family. Curiously, this family is exactly the same as the coffee plant. For thousands of years, kratom was used in southeast Asia, more concretely and assiduously in Thailand. Its leaves are ingested in tea or grinded and later mixed with water. Another common way of taking it is in capsules. Since September 30th of 2016, the Drug Enforcement Agency of United States (DEA) decided to temporarily forbid it and, according to their public statement, it will soon be included in the same category as heroin, ecstasy, LSD or marihuana. Russ Baer, spokesman of DEA, declared in several important means of communication the importance that “the ingestion of kratom is a great concern, whether if used by itself as if is combined with alcohol or other drugs, because it may cause serious health problems or even death”. For their part, the American Kratom Association (AKA) believes that DEA is making a big mistake and their statements do nothing more than incite panic and spread “exaggerated stories”. According to a study of Transnational Institute (TNI), kratom may provoke side effects as nauseas, stomach aches, shivers, light-headedness, itching, instability and perspiration, nothing to do with the extreme statement of Mr Baer. Regarding the positive effects, TNI has concluded that it can provoke an increase of activity and energy, pain relief, increase of empathy and involvement in society, also euphoria and relaxation. In fact, despite the statements of DEA, no evidence has been found that kratom has caused any death by overdose. “Kratom blocks the K opioid receptor of the brain [a protein that changes the perception of pain, among other things] so if you increase the dosage, it will not increase the effect” states Susan Ash, director of AKA. This way, the tendency to “consume more to increase or extend the effect” is considerably limited, and therefore, the possibility of having an overdose. “Due to that blockage effect, that has never been a death directly associated to kratom”, declares Ash. However, Russ Baer has affirmed with flatness that “15 deaths were caused by the use of kratom, as much in an individual form, as for combined with other drugs, between 2014 and 2016. Two of these deaths have had place in United States, while the rest happened in different parts of the world”. Nowadays, seems to be unbelievable that an organization as DEA makes such statements without presenting any documentation and without proof that confirm these claims. For many years, we have been listening to statements like these about substances we many use more or less frequently, and that show no problem in carrying out a productive and functional life. However, alcohol and tobacco are responsible for the loss of tens of thousands of lives every year. 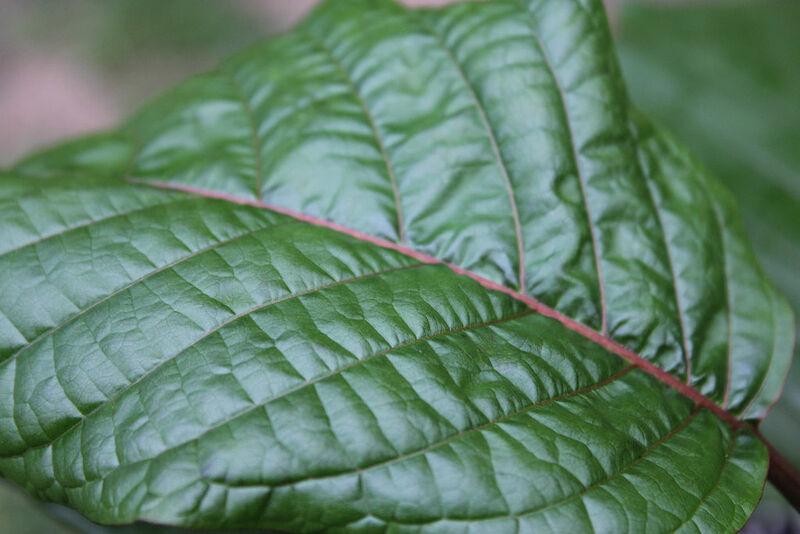 As an exceptional user of kratom, I can affirm will all certainty that it is a plant with a large margin of safety. Every user should measure the dosage thoroughly and increase it bit by bit until the desired effect is obtained. If it is looking for a stimulating and smooth effect, small doses are preferable, whereas if looking for a state of “light sleep” or a state of sedation similar to the one obtained with opium or a derivative, the dose should be higher. In any case, kratom is not only used for fun, as nowadays, many different programmes are being developed to use kratom as a natural alternative for substituting opiates under medical supervision, due to their “capability of diminishing symptoms of abstinence which are especially dangerous for the addict”, according to TNI.